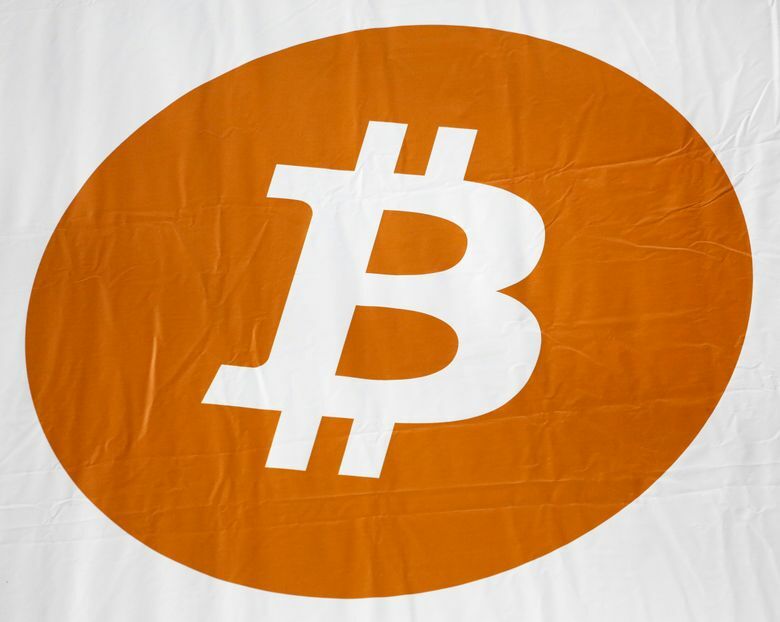 TOKYO (AP) — Bitcoin surged past $17,000 Thursday as the frenzy surrounding the virtual currency escalated just days before it starts trading on major U.S. exchanges. Bitcoin has gained more than $5,000 in just the past two days. The surge in the price and the hack of NiceHash occurred just as the trading community prepares for bitcoin to start trading on two established U.S. exchanges. Futures for bitcoin will start trading on the Chicago Board Options Exchange on Sunday evening and on crosstown rival CME Group’s platforms later in the month. That has increased the sense among some investors that bitcoin is gaining in mainstream legitimacy after several countries, like China, tried to stifle the virtual currency. NiceHash did not respond to an emailed request for more details about the breach. “The incident has been reported to the relevant authorities and law enforcement and we are cooperating with them as a matter of urgency,” it said in a statement, where it also urged users to change their online passwords. Slovenian police are investigating the case together with authorities in other states, spokesman Bostjan Lindav said, without providing details. Ali Zerdin in Ljubljana, Slovenia, and Carlo Piovano in London contributed to this story.